Many thanks for your kind congrats, Richard. 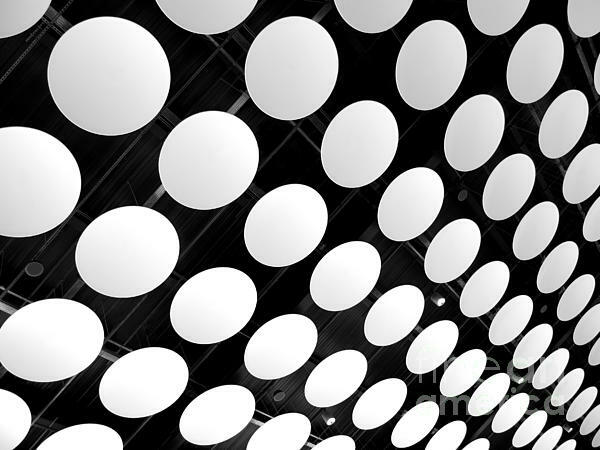 Bob and members of the group, thank you for featuring Polka Dots in Best of Minimalism. 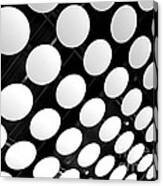 Many thanks for your gracious response and for selecting Polka Dots as a POD in the Best of Minimalism group. You can always get me with patterns, especially one of repeating, receding shapes. Love the high contrast here, too, Ann. This was one of my two pod's in the Best of Minimalism group for November 24. Many thanks, Sarah, for your gracious comment and for choosing Polka Dots as one of your PODs in the Best of Minimalism group. Love it, Ann! POD in the Best of Minimalism group. Many thanks for your kind congratulations, Lisa. Much appreciated. 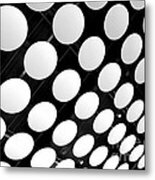 Angie, thank you for featuring Polka Dots in the Creative Black and White Fine Art Photographs group. Many thanks, Steve. Lots of spots... glad you like them. Many thanks for your gracious response, Caitlyn. Much appreciated. Pamela, thank you for featuring Polka Dots in the Abc Group - C Is For Circles. Mariola, thank you for featuring Polka Dots in the 500 Views group. So glad you like this 'spotty' image, Svetlana. Many thanks. Bob, thanks a lot for your enthusiastic response to all the spots. Glad you like the geometry as much as I do. Lots of high ceiling lights in a very large space. Copyright 2012 Ann Horn. ALL RIGHTS RESERVED. This copyrighted image does not belong to the public domain and may not be reproduced, copied, altered or manipulated in any way without the written permission of Ann Horn. ann-horn.pixels.com. pixels.com Group Features: Best of Minimalism. 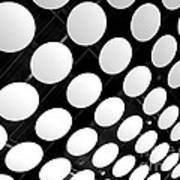 Creative Black and White Fine Art Photographs. Abc -C Is for Circles. 500 Views. Women Photographers.